There is increasing evidence of gluten sensitivity in some individuals. Gluten sometimes causes symptoms in people who are not celiac or do not have wheat allergies. 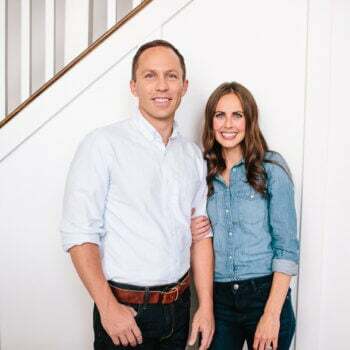 The symptoms include digestive issues, bloating, diarrhea, constipation, abdominal pain, headaches, feeling tired, depression, weight loss, etc. Researchers are still trying to discover the exact cause of this condition. 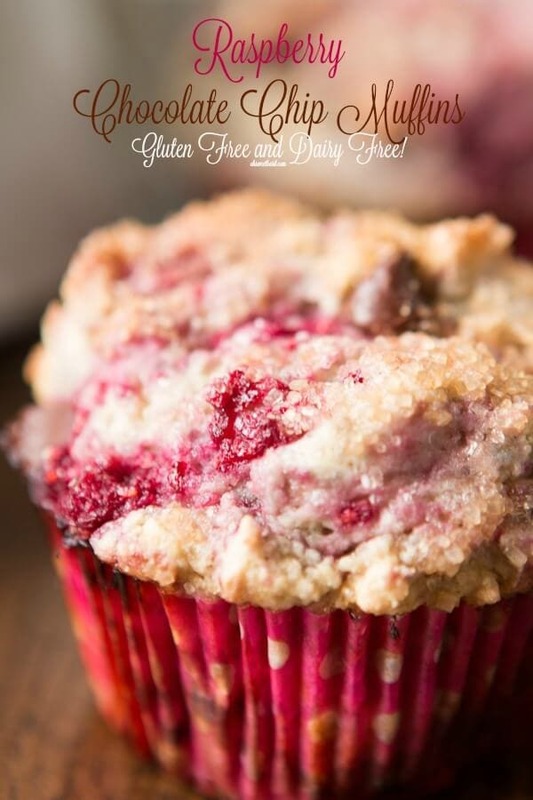 Listen, you don’t have to be gluten free or dairy free to make these gluten free dairy free raspberry chocolate chip muffins. In fact, you don’t even have to make this a gluten free or dairy free recipe. 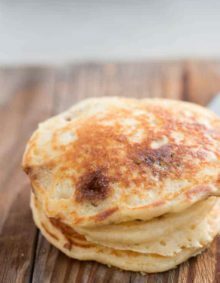 I know, it’s getting ridiculous, but the truth is you can totally use all purpose flour, milk, butter, whatever you want and these will still turn out. 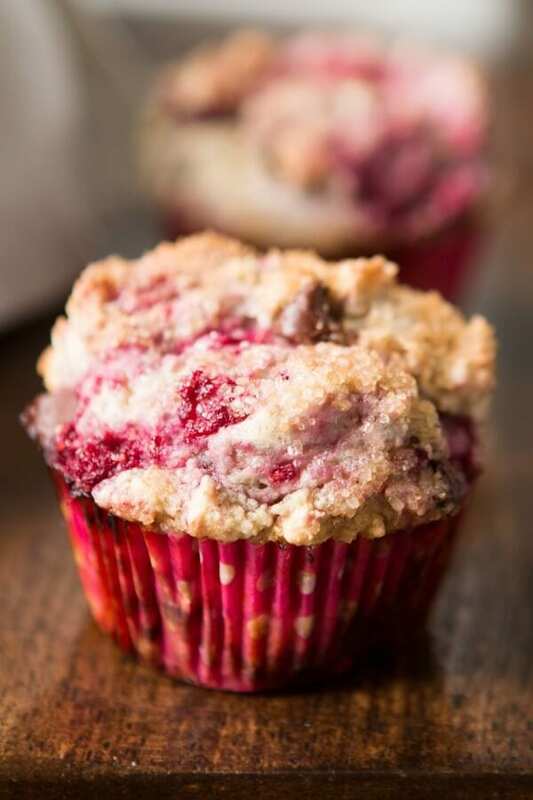 In fact, you could even do half butter half yogurt or oil and these would be awesome muffins. We wanted to bring an option to breakfast for those who are on a special diet or have chosen to eliminate certain foods from their diet. Dairy and soy are in EVERYTHING so if you’re one of those breastfeeding moms that has had to eliminate dairy (you should always eliminate soy as well if you have to eliminate dairy) like I have you know that breakfast can be a hassle. 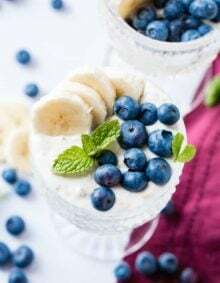 And gluten free is totally easier to take on than it used to be but for those just putting their toes in the water this is a great recipe to try out. 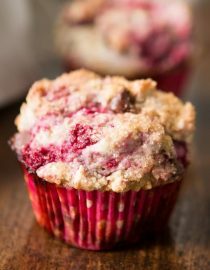 The muffins are soft and full of flavor and the tiny sprinkling of turbinado sugar on top may not be completely necessary for everyone but we absolutely love those sugary crystals. 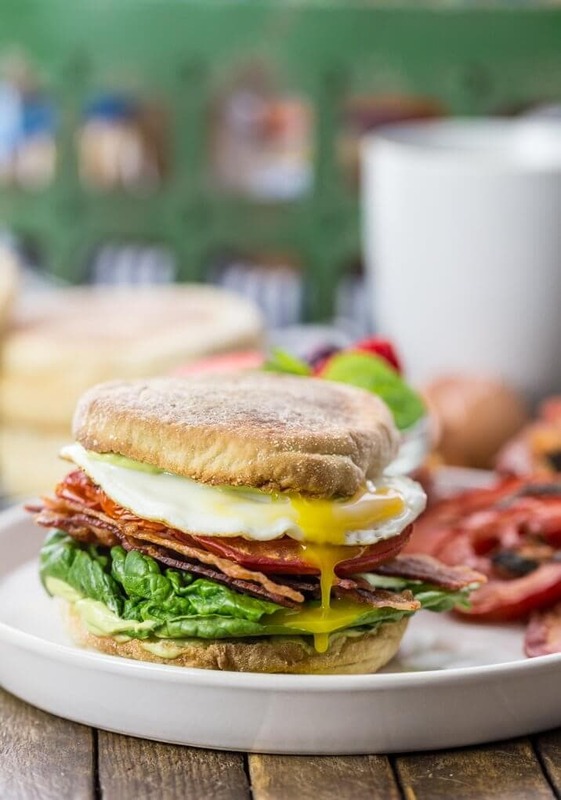 Now don’t worry, I’ve heard you loud and clear that you want to see more variety in the breakfast category so not only are we sharing a gluten free dairy free muffin today but I searched the web and found this AMAZING savory Ultimate Breakfast BLT that is perfection for those of you that don’t want so much sweet at the breakfast table This beauty was found on The Cookie Rookie who happens to be one of my current favorites so check it out! What is a Gluten Free Substitute for Wheat Flour? There are many flours that can make quite a healthy and tasteful substitute for wheat flour or whole wheat flour. Amaranth flour, arrowroot flour, corn flour, millet flour and rice flour are all good gluten free substitutes. Some people might be allergic to dairy or have an intolerance to the lactose found in dairy products. Some people might not feel well when they consume it. Some people might choose to give it up for ethical reasons, including those on a vegan diet. 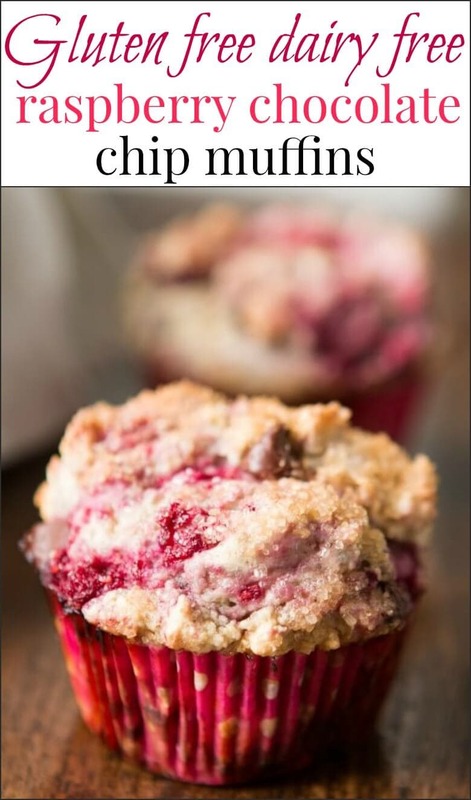 Heat the oven to 375 and line a muffin tin with cupcake liners or spray with nonstick spray. In a bowl whisk the flour, baking powder, salt and cinnamon. In another bowl, whisk the sugar, oil, eggs and milk. Fold the wet ingredients into the dry until almost combined and then fold in raspberries and chocolate chips. Do not over mix he batter, it should just barely be combined with no flour remaining and be very thick. 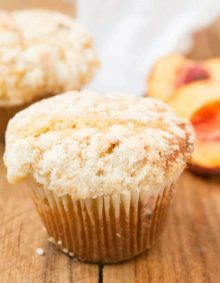 Fill each muffin cup with two scoops of dough so it’s piled high as they don’t rise much on their own. Can you use almond flour as your gluten free flour? A blend of the two would be better just to keep them moist and fluffy! If you try it, let us know how it goes!! 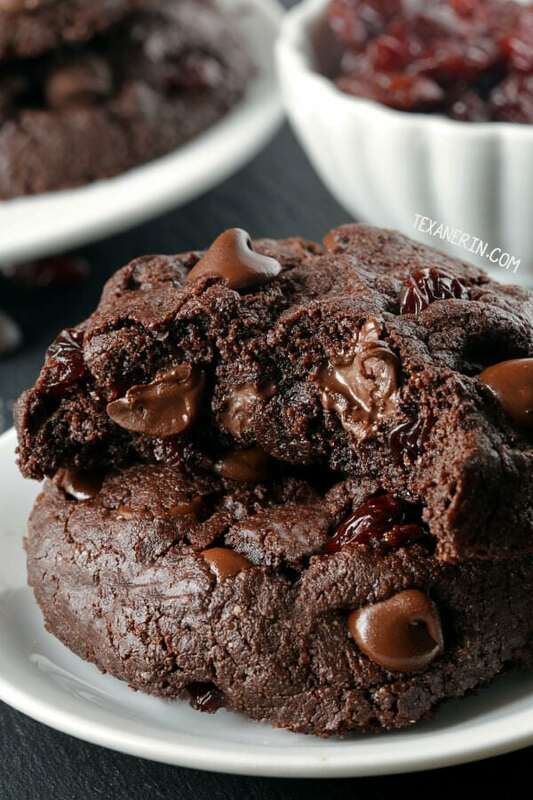 These look SO amazing and how great that you can use either gf or regular flour!! I am dairy free because of a casein allergy so I love when you post df recipes and I’m gf sometimes so I love the variety. I am so glad to have you post something gluten free and dairy free. You can do this as often as you like. I have to eat this way! Thank you!! 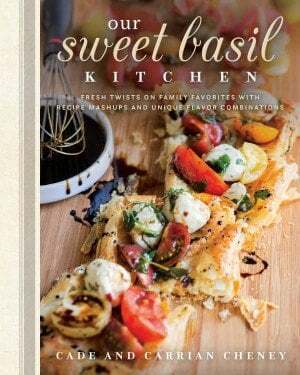 I am not diabetic that I know of (waiting on tests from the doctor), but if you could, I’d appreciate diabetic recipes too, in case I am. Again, thank you. I don’t think it seems like you post to much gluten free or dairy food things 🙂 I’d go for a dinner that is dairy free… I’m not sure if I’m allergic but dairy bothers my stomach (I have colitis) a lot. And, I tested positive for an allergy to beef and after doing the trial diet, I’m pretty sure I am. I’ve been cooking a LOT of chicken lately, lol! 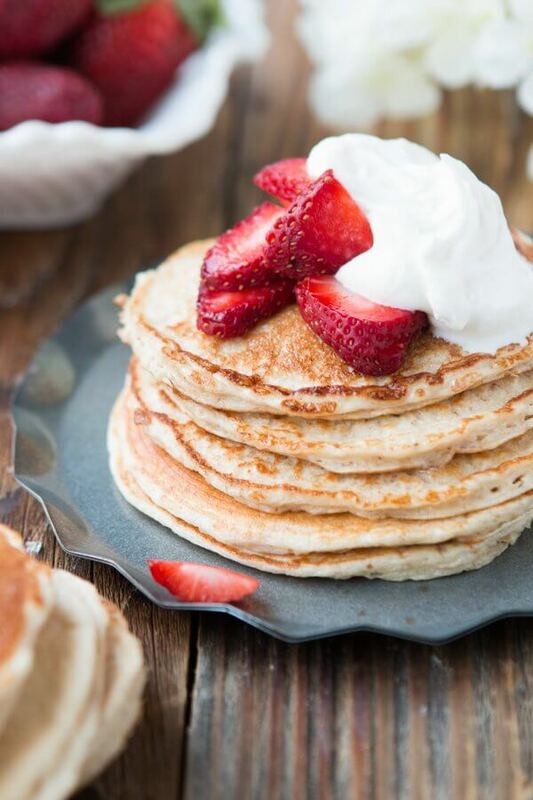 These look really yummy and healthy… could you sub coconut sugar for the white sugar? There is a local place that sells gluten free cupcakes and you can’t even tell the difference. They are SO yummy. 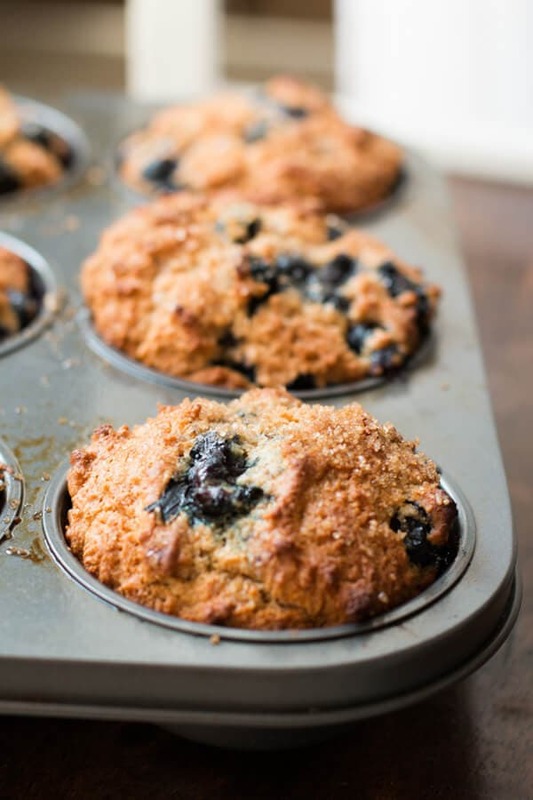 I can’t wait to try these muffins — that crumbly top is my favorite! !